The process of developing a journey can be as beneficial as the deliverable itself. Understanding the thoughts, feelings, and actions of your target market as they experience and try to solve a relevant pain serves as a much-needed reminder that marketing is more than charts and data. Elements of the customer journey. Determine the stages where customers become aware of, purchase and experience your brand. Each industry has a different journey, so it’s important to tailor this process to your situation. Description of the customer need or situation. At each stage of the journey, what are customers thinking, doing and experiencing? Ideally, this is done on a segmented basis, as customers approach categories differently. The “As Is” customer experience. How do consumers interact with your brand today? What do they experience at each stage? What are the pain and gain points? The “To Be” customer experience. What is the optimal journey? If given a choice, how would consumers choose to experience your brand? Touchpoint aligning. Comparing the “As Is” vs. “To Be” experience, what gaps exist today? What needs to happen to deliver the optimal experience across online, in-person and other touch points? 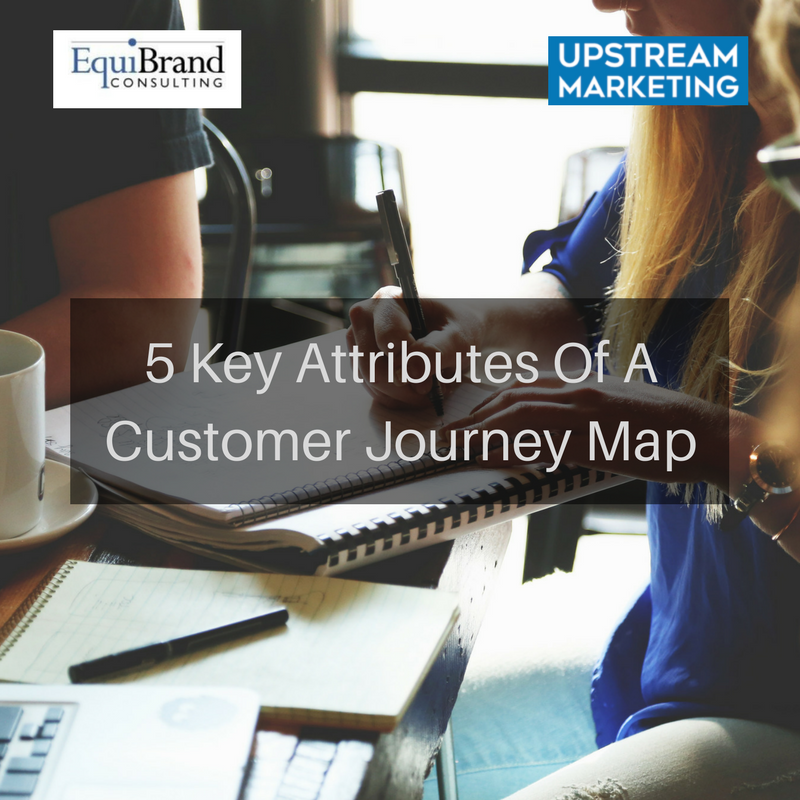 Journey mapping should be an ongoing process, as technological advancements, behavioral changes, and competitive activity influence how your customers make decisions. Tools used to develop a journey map can include qualitative research, quantitative segmentation and ethnographic research. 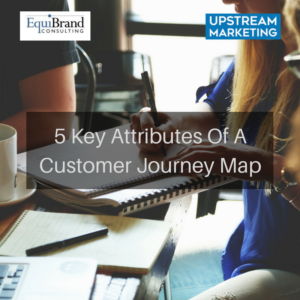 Revisiting the journey map on a regular basis helps your marketing team continue to step into your customers’ shoes, leading to the identification of potential threats and new opportunities.